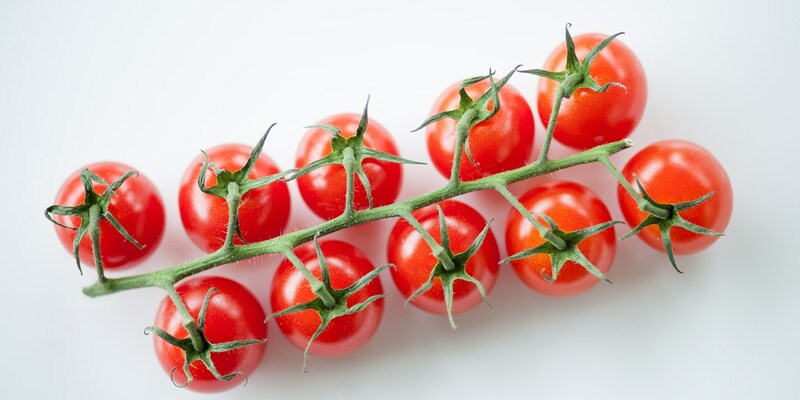 Just like regular tomatoes, cherry tomatoes are at their best when left to ripen properly on the vine, developing a balance of sweet and acidic flavours. They can be found in red, yellow, green or black colours and are at their best from June to October. Indulge in this gorgeous collection of cherry tomatoes, including Adam Gray's unusual mackerel BLT, Galton Blackiston's roast lamb with a side of ratatouille and a cherry tomato gazpacho from Tom Aikens.